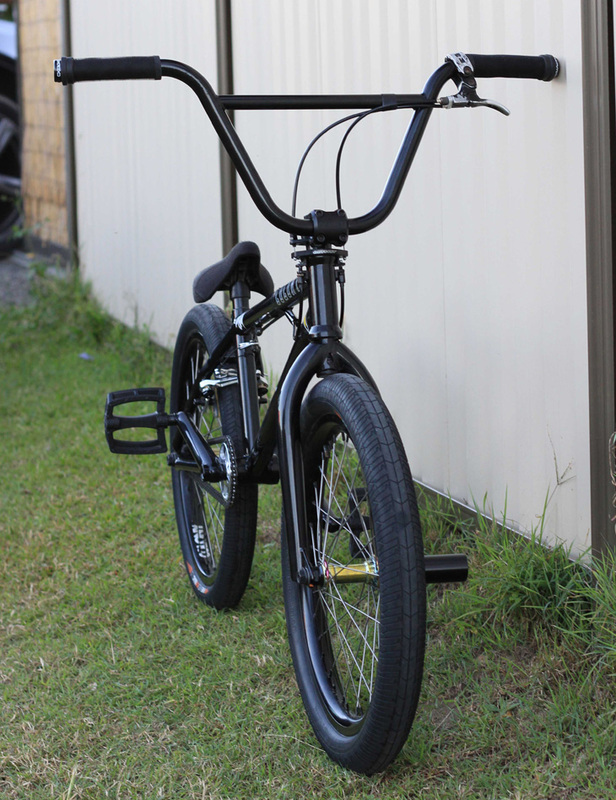 Chris sent through some photos of his dialed setup including the new prototype hubs. 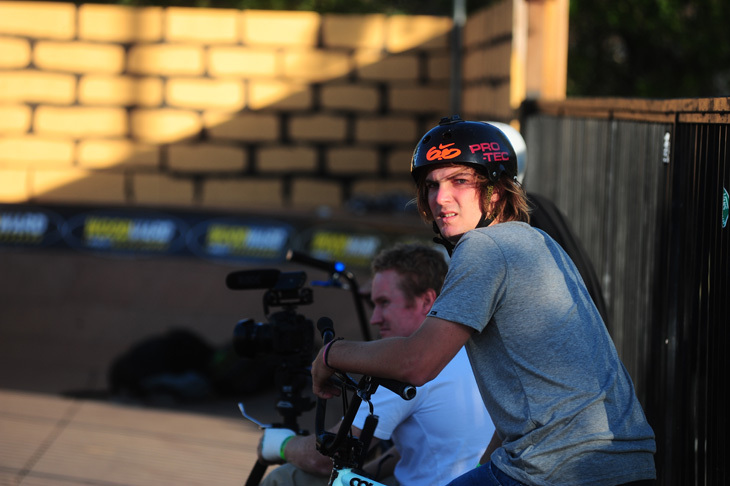 This time Chris scores some footage in the Vital edit from the park event where he placed 8th over the weekend. Well done mate !! 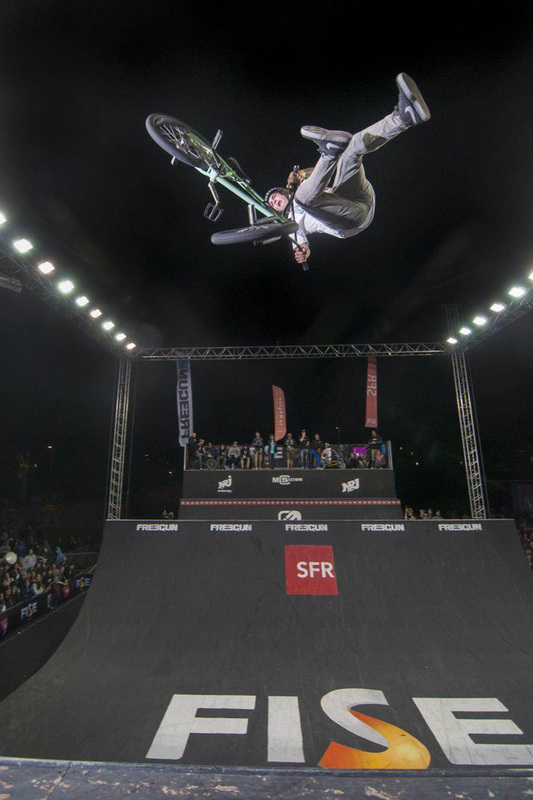 Chris Courtenay has been over in France at the FISE event this past weekend & did really well in a strong world class field. Chris placed 8th in Pro Park & 12th in Pro Mini Ramp, well done mate !! Check out Vital’s video below with Chris presenting & throwing down some CC moves on the mini ramp. 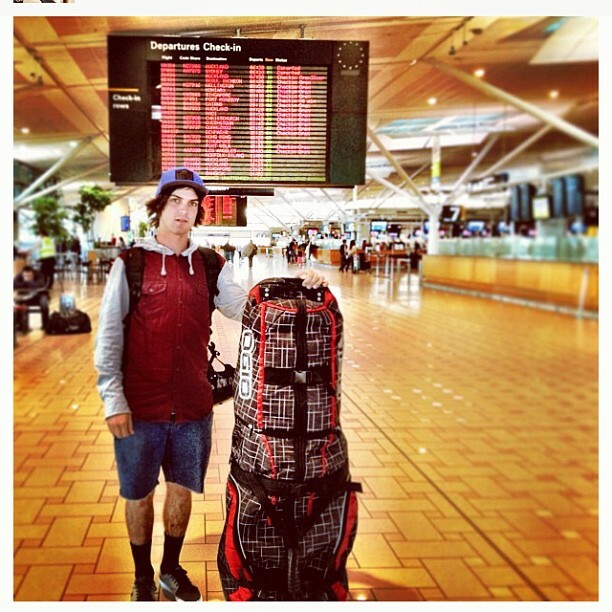 Chris Courtenay has head off on the peic flight from Australia to Europe to hit up the FISE event in France. Ryan Winterbotham from the UK is also heading over but has little bit less distance to travel. 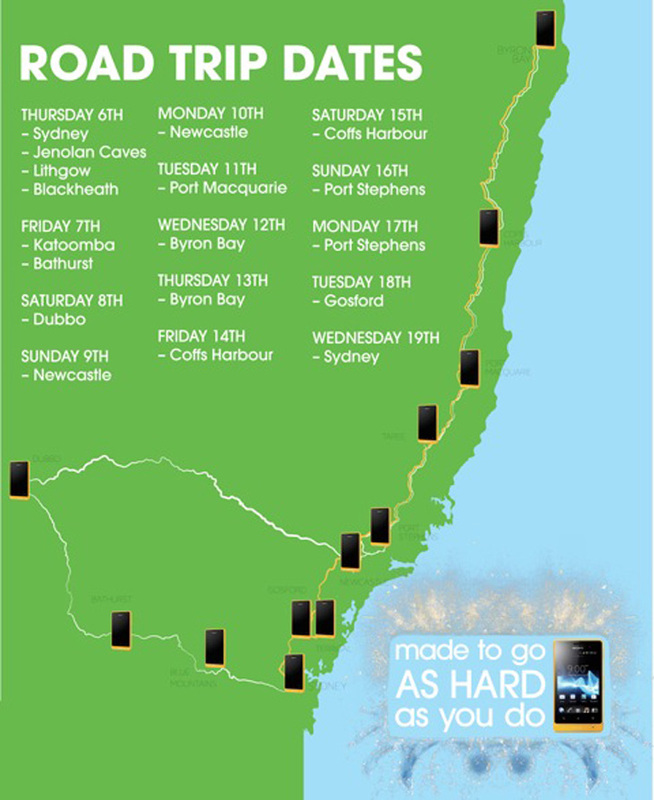 If you’re there & see the guys make sure you say g’day. Have fun over there Chris & Ryan !! Myself, Clint, Chris Courtenay and Peta Shepherd will be hitting up Helensvale park tomorrow afternoon around 2-2.30 then most likely onto Runaway Bay afterwards. If anyone is keen for a roll we look forward to seeing you guys down there! Alli Sports put together a video bike check with Chris Courtenay where he runs through all of his parts along with some solid mini ramp riding. 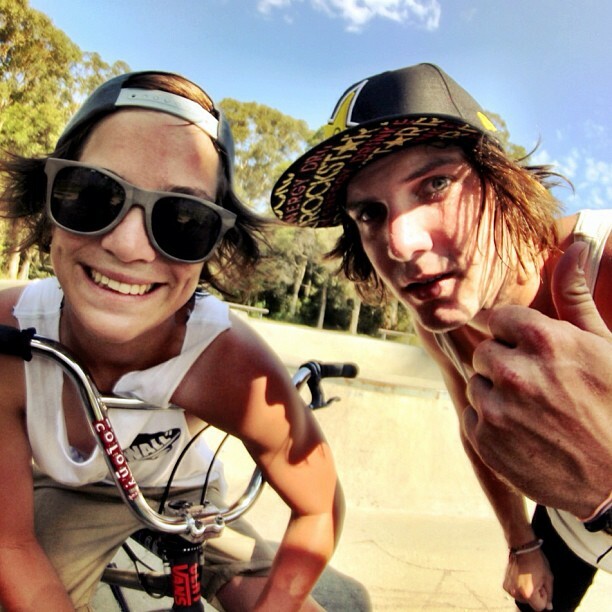 Alex Hiam & Chris Courtenay went head to head on a special Australian game of BMX trivia. Who would win you think? Check it out. Happy birthday Chris Courtenay !! It’s Chris’s 22nd birthday today !! Hope you have a good one mate. Here is a collection of some of Chris’s videos past & present. Hip hip hooray !! 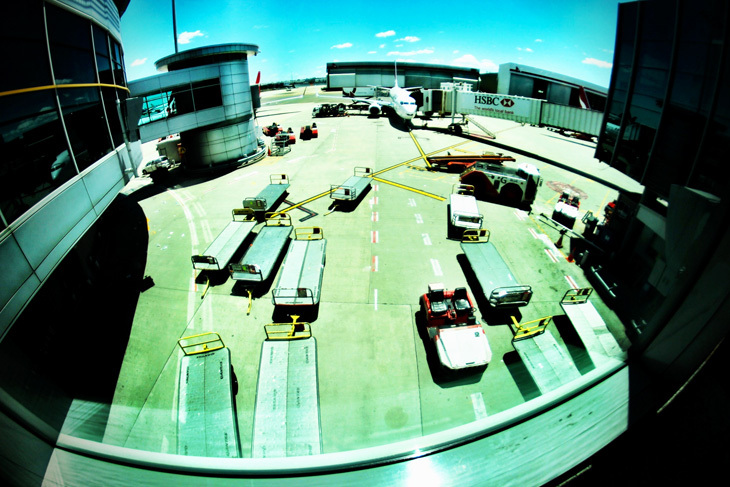 Chris Courtenay is on fire of late… filming heaps & killing it as always. Check out this recent video by Greg Phillips. 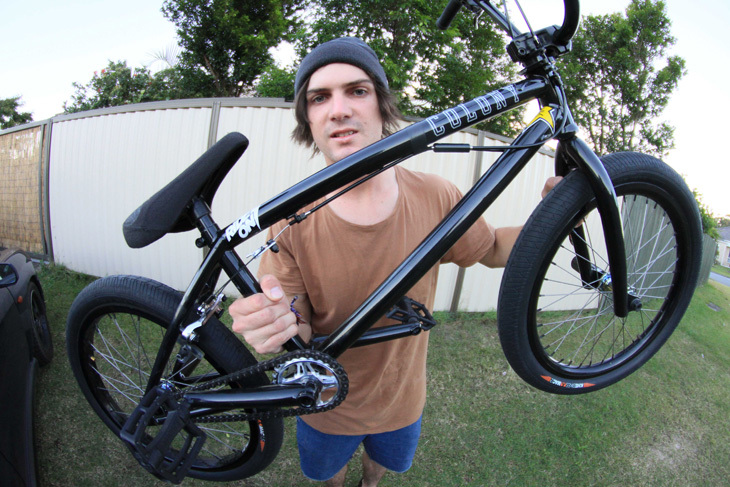 Chris uses almost every bit of the park at Nerang to it’s fullest. Really enjoyed this one… check it. 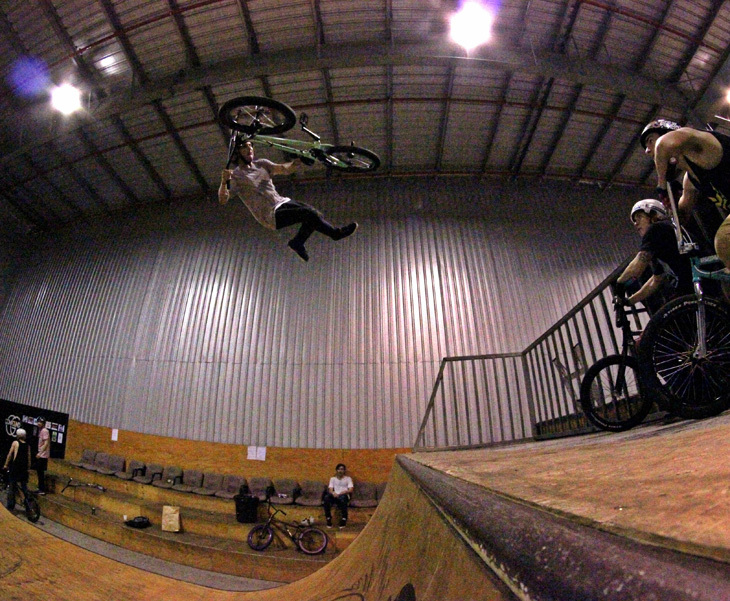 Chris Courtenay sessions Beenleigh park in Brisbane earlier this year and smashes out some serious clips. Alex hurt his hip the other day so to keep him sane and still out with his boys he went out and filmed the day out riding with a bunch of crew. Chris, Dean and Clint all have clips in this. Alex shot through a quick update from the first day of the Sony Xperia trip that he is on with Chris. We will keep you updated on everything that goes on but you can also keep live updates here. 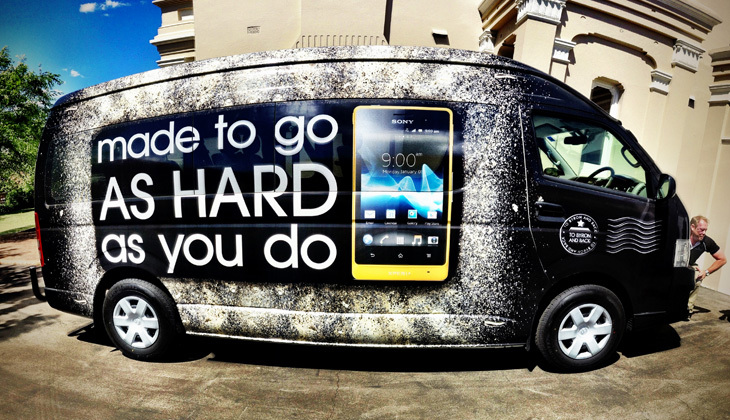 Both Alex and Chris were invited on a pretty cool roadtrip with Sony Xperia which starts today, you can follow all the updates here. 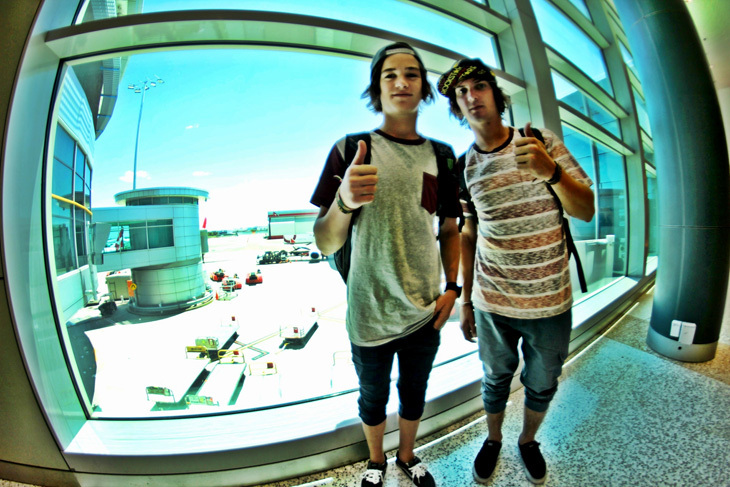 Back In early September 2012 Ryan Guettler, Chris Courtenay and Clint Millar headed over to the UK for 9 days. We met up with UK riders Liam Vance and Sam Davies-Bate and trekked a ridiculous amount of kilometres to a bunch of cool BMX shops and parks hanging out with anyone that was out and about. Courtenay took a slam on a flair whip the other night which ended in a fractured ankle. CC will be off the bike for 6 weeks so we wish him a speedy and solid recovery. 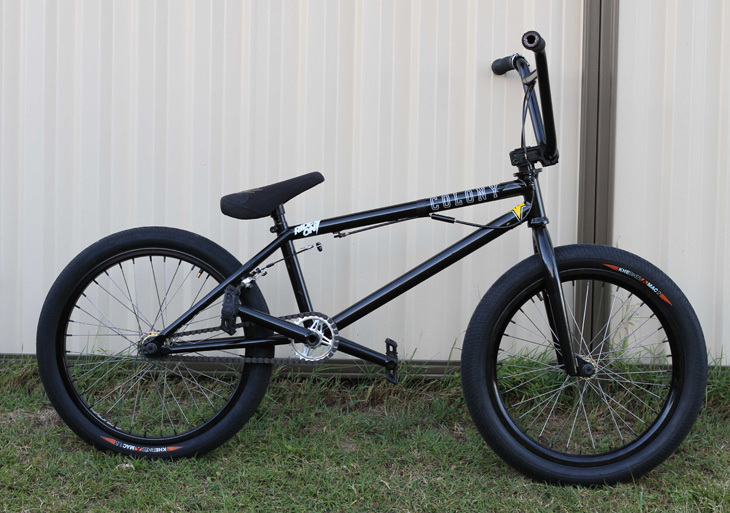 We put together this video of the 2013 Colony Inception complete bike so that you can see all the key features to the it. 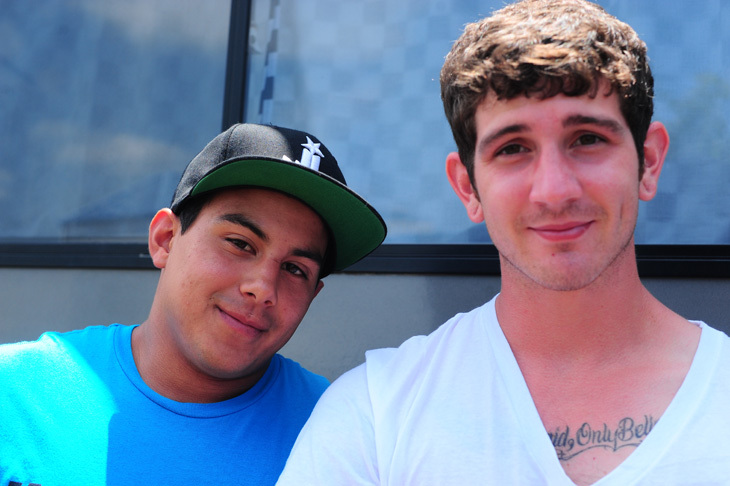 We also hooked up a bunch of clips from some of the team guys to top it off! 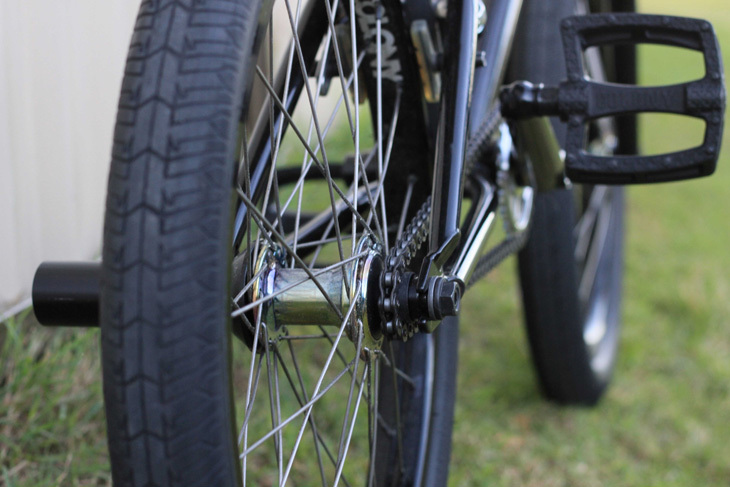 Read more about the bike here, it’s available worldwide right now! Colony Inception 2013 complete bike from Colony BMX on Vimeo. A quick one with Chris from a session he had at the Shed park in Melbourne last week. Put together by Matt Whyatt. 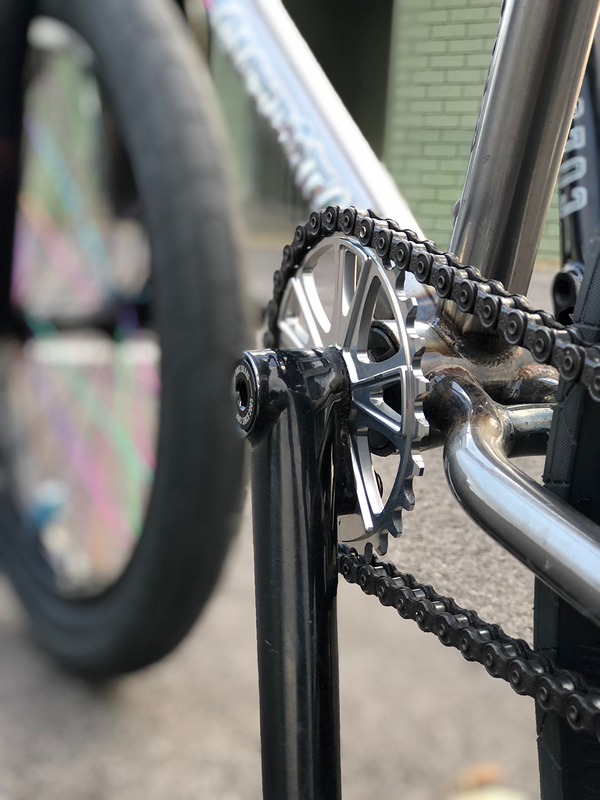 Chris Courtenay’s signature CC Sprocket has been out for a little while now & it’s one of our more popular products out right now. 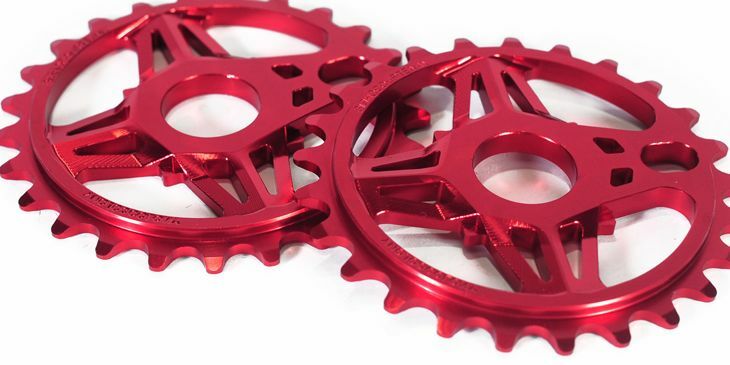 With extensive CNC machining for a unique look, it has quite the following. Available now at any Colony dealer on the planet.